On Sunday, April 23, the Virginia Kappa Chapter of the Alpha Epsilon Delta Health Preprofessional Honor Society (ΑΕΔ) was installed at Hampden-Sydney College. On Sunday, April 23, the Virginia Kappa Chapter of the Alpha Epsilon Delta Health Preprofessional Honor Society (ΑΕΔ) was installed at Hampden-Sydney College. Founded in 1926 at the University of Alabama, ΑΕΔ is dedicated to the encouragement and recognition of excellence in preprofessional health scholarship. In addition, the Society promotes student engagement in programs of service that benefit the local and college/university communities with which chapters are affiliated. According to Luke Bloodworth '18, Chapter President, "Even with a sizeable number of preprofessional health students, there was no honor society to recognize the achievements and hard-work of our students as they strive to become health professionals after their undergraduate degree. I, along with other likeminded pre-health students, wanted to change this with the establishment of an ΑΕΔ chapter." In order to get the society established, the group had to test student body interest; receive permission from the College; seek support from administration, faculty, and students; draft a lengthy, 33 page constitution; and acquire the necessary funds to install the chapter. 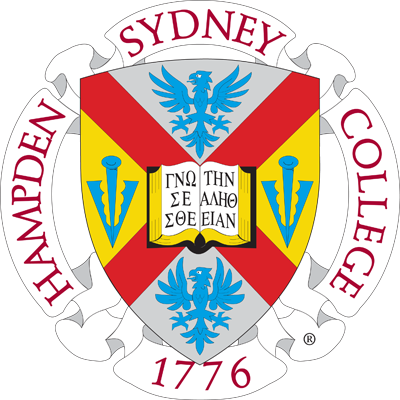 Hampden-Sydney College's Virginia Kappa Chapter of ΑΕΔ is now the 245th chapter to be installed at a college or university in the United States. 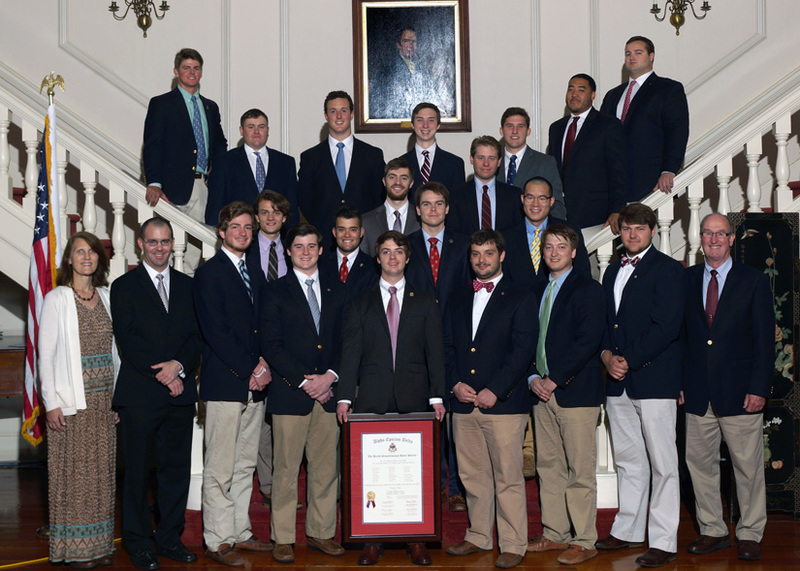 Twenty-four student members and four honorary faculty members were inducted into the chapter, joining more than 7,000 active ΑΕΔ members across the country.